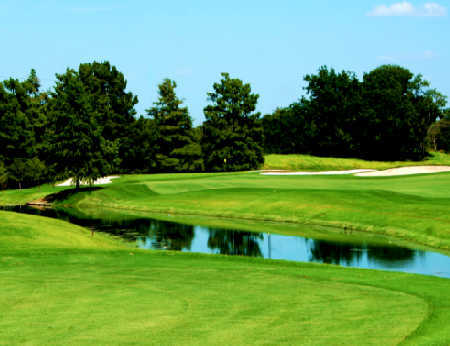 Home of the great Ben Hogan, and built by the famed Marvin Leonard, Shady Oaks is an exclusive club that was originally built for the average golfer. 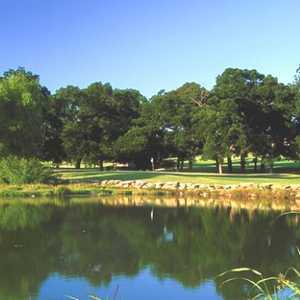 Leonard bought the land, known as the “Lone Oak Tract,” from the Amon Carter Foundation and hired Robert Trent Jones to design the course over 200 acres of the 1,200-acre tract. 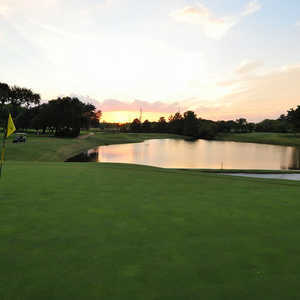 The signature feature of Shady Oaks is the large greens that are fast and average almost 200 feet in circumference. The bentgrass used for the greens came from Leonard’s personal nursery. 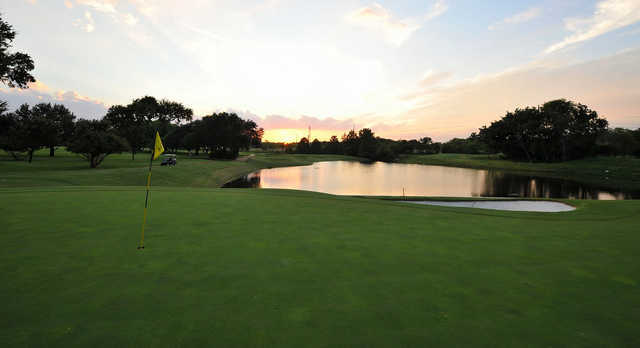 The par 71 layout features two mean par 3s that play around 230 yards from the tips, as well as three impressive par 5s. No. 8 on the front goes 618 yards, and holes 14 and 15 on the back offer back-to-back par 5s that play 568 and 531 yards, respectively. Getting there : From I-30 west, take the Horne St. exit and turn right. Drive a short distance to the course, and look for the entrance on the left side of the street. 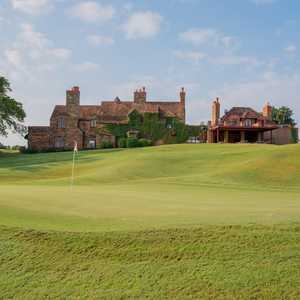 Designed by: Colligan Golf Design, Ralph Plummer, Robert Trent Jones, Sr., Robert Trent Jones, Sr. Excellent course. I particularly like the back nine with its water.